Howdy Everyone! If you are a new reader then welcome to my blog. 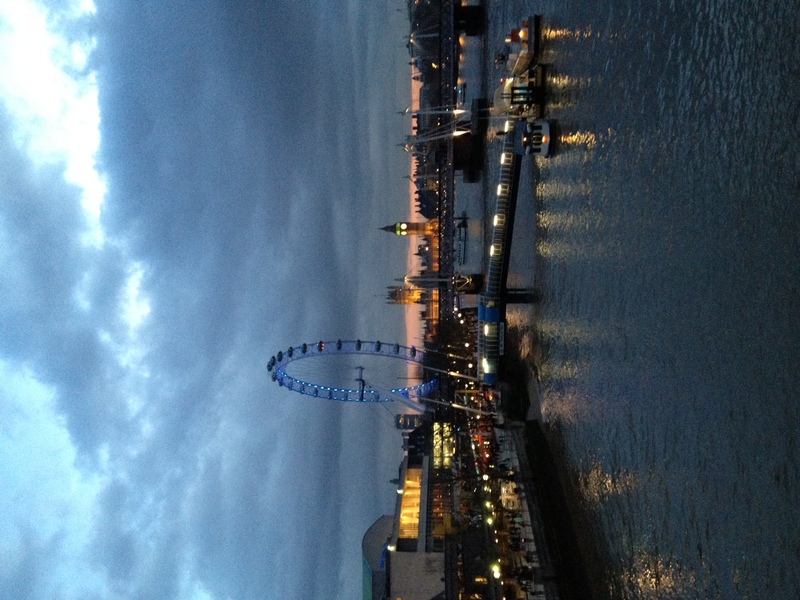 Admittedly, London was looking pretty beautiful as we walked across the bridge from Waterloo station. See people – I am already making an effort for this months Dilettante challenge item! Fitness Update – Today marks the second week of the 14-Week Fitness Challenge. 1 Week down, 13 to go! If you are interested, I am updating my Fitness Diary each day (or thereabouts) from both a Diet and Workout Point of View. Money Update – Turns out our repayment mortgage on our new house is only going to work out £50 ($80) a month more expensive than what we have been paying renting. How crazy is that! We are of course going to make big over-payments and be responsible, but it is a great feeling that we are contributing to our own mortgage and not someone else’s! What is even more funny is that our tiny 1 bedroom, maisonette is being advertised for rent at an additional £25 a month than what we are paying now! Cannot wait for the move. I will cover this all in a moving-house centered finance post in the next few weeks. Ahh, so you’re the brains behind blogoday.com! Someone assumed I was the one behind it after temporarily disappearing from the forums during my end of month apartment move. And you didn’t feature Modest Money yet after all we’ve been through?! 🙂 I kid. Keep up the great work on both savvyscott and blogoday. They’re both off to a fantastic start. Hey! Haha Did they now? I actually spent quite a bit of money on the Theme for it – still not sure about it! Thanks for featuring my blog on blogoday.com! I appreciate that. No need to be unsure about the theme. I like it a lot. The only area that might need changing is a more memorable logo, but that could always be changed down the road. The new logo on savvyscot.com is great too. I like how it reflects your personal interests since most logos are so generic. What a view! We saw Mary Poppins while in London. Sat two rows from the top (it still cost a bazillion dollars). 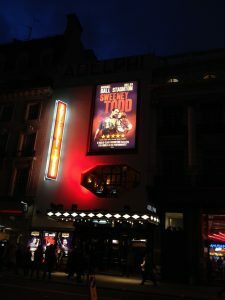 Still, it was also a wonderful show (decidedly less dark than Sweeney Todd). Congratulations on the new mortgage as well! 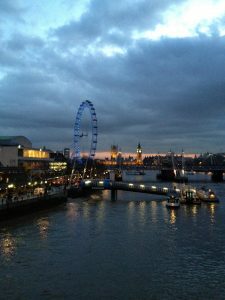 What a great view of London! Fantastic. When we were in London we saw Mary Poppins. 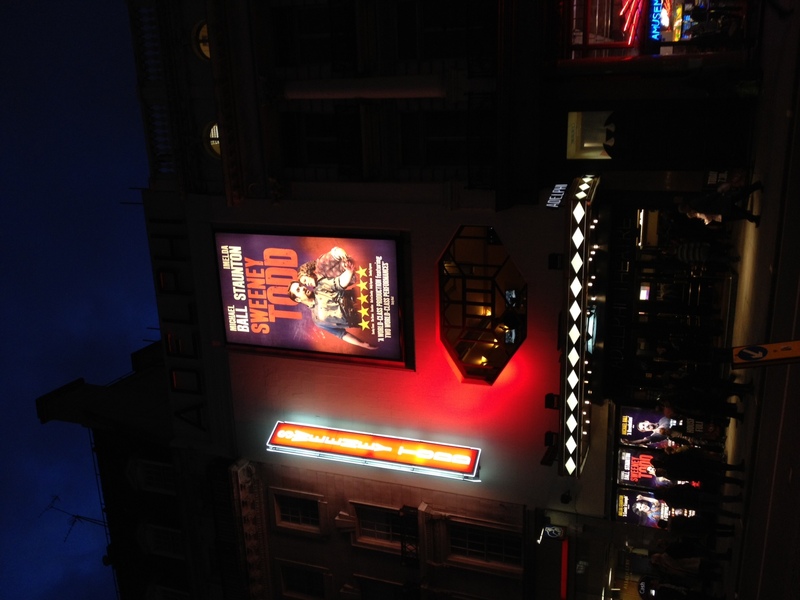 Only slightly less dark than Sweeney Todd, I’m sure. Congratulations on the new mortgage! Sounds like a definite win. Awesome news about the mortgage! Very cool, I’ll definitely check out blogoday!